Tuan Chau island, only 2km away from the mainland, is one of the most tourist attractions in the North of Vietnam. People come here for beautiful beaches endowed with white sands and jewel-blue water. 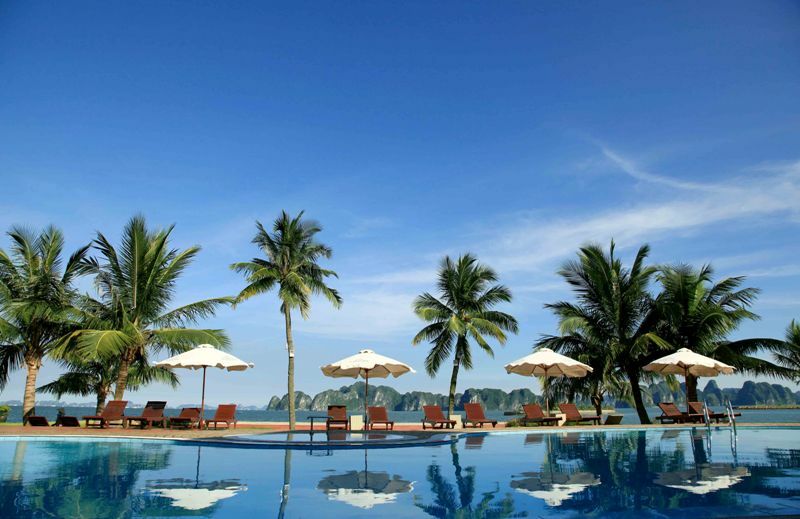 The best time to have a trip to Halong Bay might be from April to October due to the ideal weather. In addition, to stay away from the overload of tourists, you should weekday rather than weekend and special occasions of Vietnamese. The most popular choice for people to travel from Hanoi to Tuan Chau is express bus. There are several brands of bus depart from My Dinh bus station every 30 minutes. Kumho Viet Thanh is one of the express bus strongly favored by the local for a trip from Hanoi to Halong. Another highly recommended bus is Hoang Long Express, departing from Kim Ma station on Nguyen Thai Hoc Street (near the Old Quarter) every 15 minutes. Bus ticket from Hanoi to Halong is about VND100.000 (US$5) per person. All the buses drop off upon requirements, so travelers can ask to get off at Tuan Chau Marina. 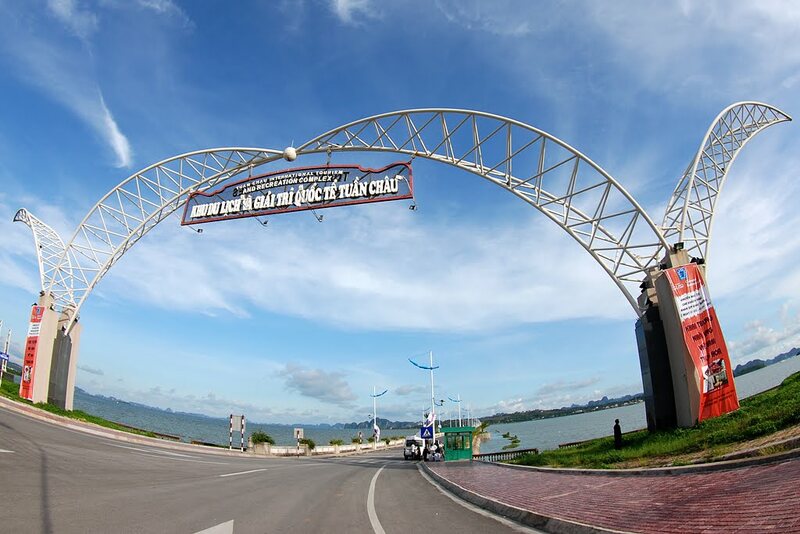 From the entrance, you can easily catch a taxi or motorbike taxi to reach the island. 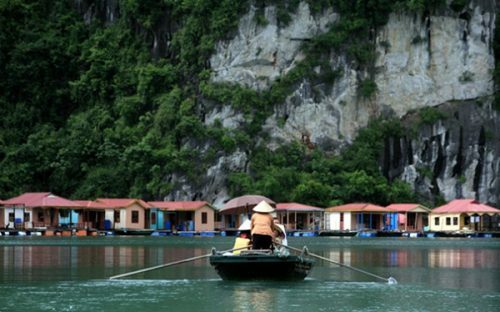 As a major tourist destination in Quang Ninh, it has attracted hundreds of thousand tourists every year. As a result, the need for accommodation urges the expansion of resorts and hotels with the magnificent view to islands. Besides cruises and beaches, Tuan Chau international amusement park and recreation is an indispensable part for a trip to Tuan Chau. There are a number of indoor and outdoor activities including motor racing, canoeing, parachuting and etc..
Thrilling games here such as the “Fly Away”, “Apollo”, “Pirates Wave”, “Ferris Love” and so on are strongly favored by the foreign. These adventure entertainments give you the pleasure of flying like a super hero and have breath-taking views over the island. Besides, children space with funny games such as “Fairy Trains”, “Skating Lane” and etc. promises to satisfy kids. Moreover, Crocodile club, where hair-raising performances with aggressive crocodiles take place, and amazing shows of dolphins and seals, are all tempting to tourists. Then, water music performances are also expected with 12.000 seats. The combination of lively sounds, thousands taps of water and colored lights promises to give audience the great night time. 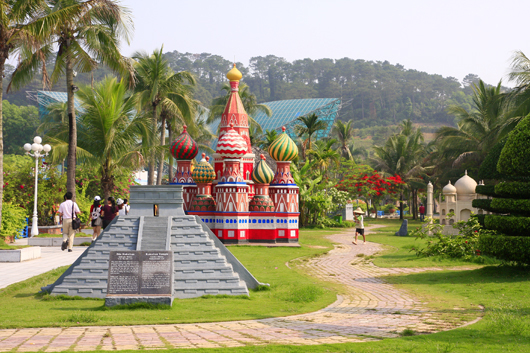 The entrance fee is about VND100.000 (US$5) per adult and VND60.000 (US$3) per child. 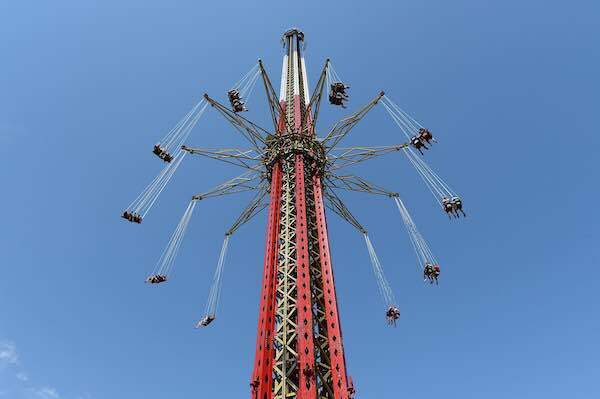 To international amusement park and recreation opens from 8am to 10pm and charges an admission of VND200.000 (US$10) per person. Quang Ninh will surprise you by its diversity of delicious seafood. Some cuisine must be tried are Squid sausage, streamed shrimps and sea snails. 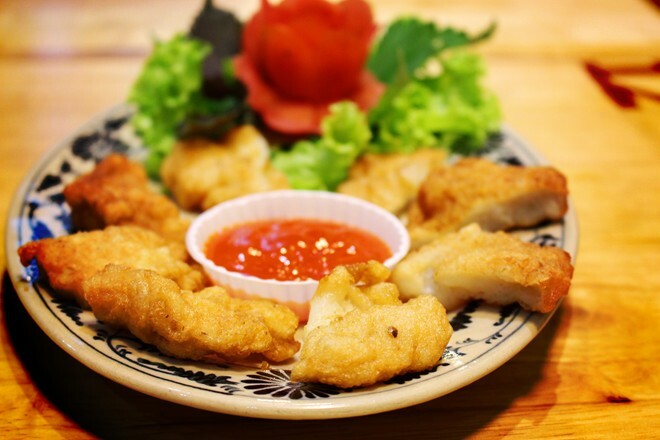 It is not overstated to say if you had not tried these stuff, you had not visited Quang Ninh. 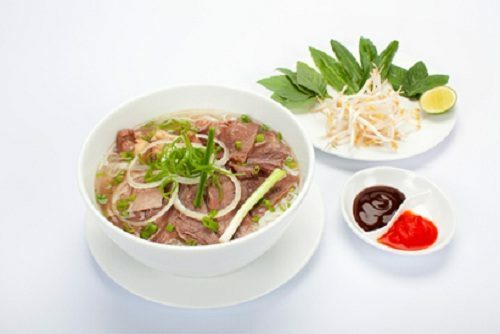 As a part of Quang Ninh, Tuan Chau have all these tasty cuisines. However, you should be aware that foods in the area of Tuan Chau amusement park can be charged much higher than those in Halong and Bai Chay because the island is about 10km away from the city center. So the best option is to have dinner in Bai Chay, then move to Tuan Chau to enjoy night shows. So now you get all the know-hows to have exciting time in Tuan Chau. Why don’t you and your beloved people make ready for a trip to Tuan Chau together?